The Bar Fitness Club is a come and go 24 hour gym with an unrivaled environment forged by the members that occupy it. 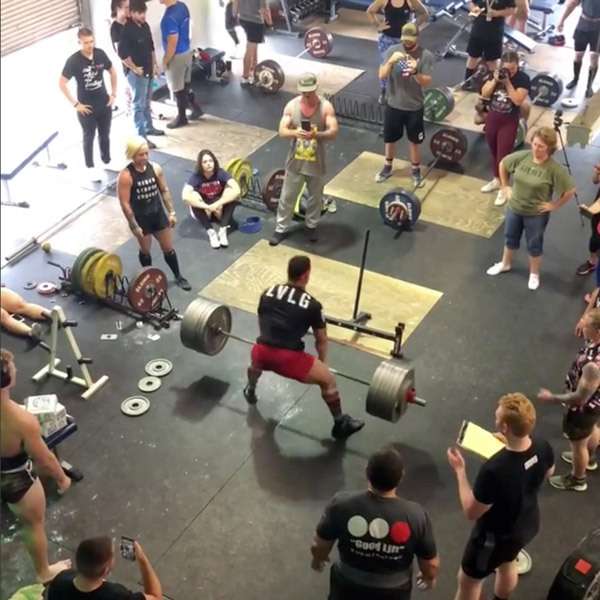 We keep it loud, we let you drop your weights, and we provide the chalk. 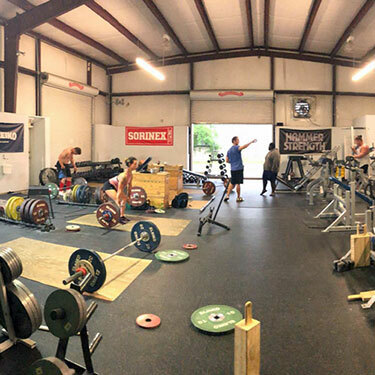 This is the only facility in Summerville, SC that provides members with equipment used at the most prestigious athletic gatherings in the world, such as The Olympics, NFL Combine, Crossfit Games, etc. The culture is diverse with people ranging from soccer moms to professional athletes. 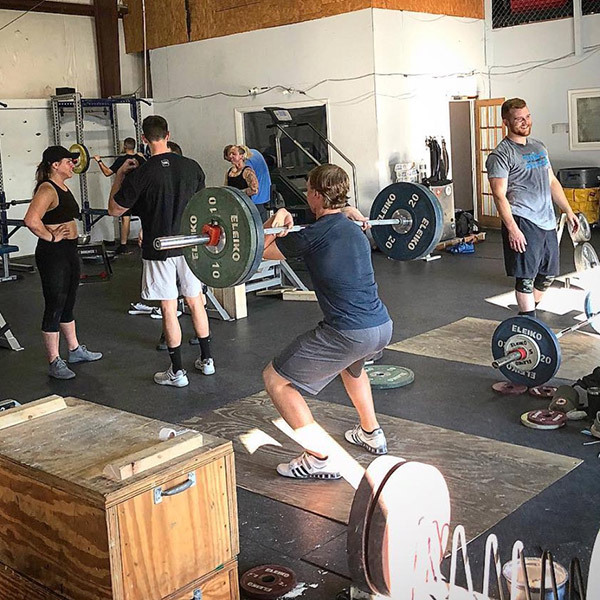 You do not need to be a world class athlete to train in a world class environment. We provide the platform, you get to make it your own. At The Bar fitness club we share an interest in the strongest, fastest, and most mobile version of YOU. The Bar Fitness Club and Associates offer a plethora of professional services. Please "x" next to the services below that you are most interested in. A professional will contact you regarding your selection. Yes, I would like to receive emails with club news.